Cybersecurity has become a crucial topic for business leaders. As the IoT explodes, the opportunity for cybercriminals to disrupt organisations has increased. Although it is the CISO's role to combat these challenges, not every CISO is the same. 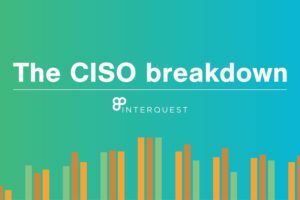 Our infographic therefore breaks down the CISO. 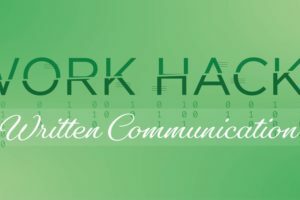 Written communication is one of the most important skills required in the workplace. From writing daily emails to presentations or even looking after the company social media, each communication differs dependent on the channel and audience. ​But don't worry! 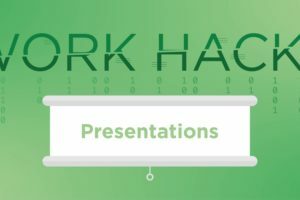 This quick infographic will give you a few hacks to help you along the way. The technology, media and telecom (TMT) sector is facing turbulent times due to rapid changes in the way people are communicating. 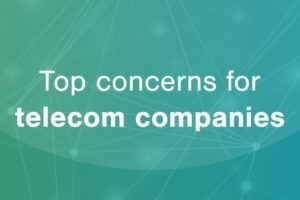 What are the top concerns for telecom companies moving forward? 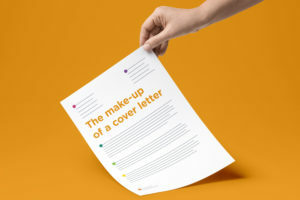 Recently we posted an article on the importance of a covering letter when applying for roles. We looked specifically into the different sections within a cover letter and what to include within these. Just to help you out further, we've even created a great little infographic for you below! 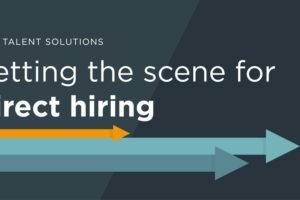 Recently we posted an article on the importance of ethics and people considering ‘careers for good’. 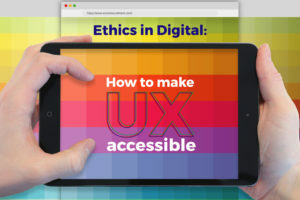 We looked specifically into User Experience (UX) and what makes UX ethical and accessible. 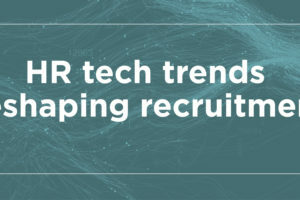 Discover the latest tech trends in human resources that are reshaping recruitment in our newest datasheet. 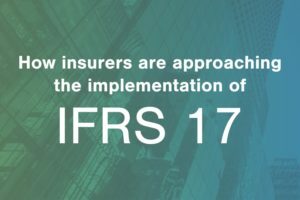 IFRS 17 - how are we doing so far? ​IFRS 17 represents the most significant changes in financial reporting for decades and has an effective date of 1st January 2022. How are executives in the insurance sector approaching the implementation of the new reporting standard?